contribute to your professional growth and advancement, better preparing you for life upon graduation. Of students who participated in OUR mentored research projects, 97% believe their research experience benefited their education and enhanced their academic success, increased the competitiveness of their graduate/professional school applications, and proved to be personally and intellectually gratifying. Stuart Long is the Associate Dean of Undergraduate Research and the Honors College and is the academic advisor for all Honors students majoring in electrical and computer engineering. Additionally, Dr. Long regularly teaches the honors section of undergraduate introductory course in electromagnetic waves. 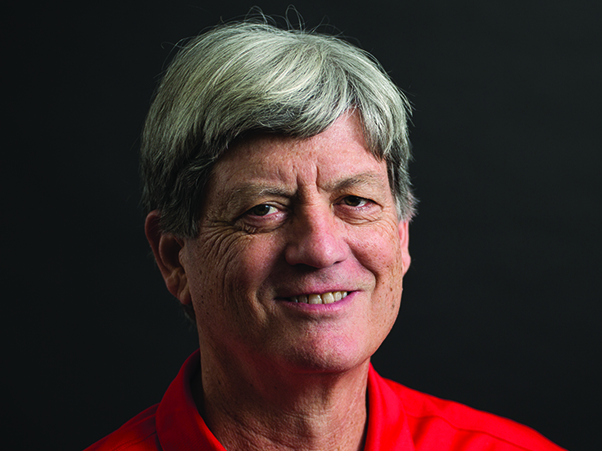 He has mentored over 90 undergraduate students in his research during his 44-year career at the University of Houston. He holds a doctorate in applied physics from Harvard University, and his research involves antenna design, wireless communications, and applied electromagnetics. As Assistant Dean of Co-Curricular Programs, Karen supports the development, coordination, and assessment of engagement opportunities or high-impact practices. She also administers the Honors College’s ePortfolio program, which helps students build compelling online biographies for the graduate and professional school application process, or for entry into the professional world. 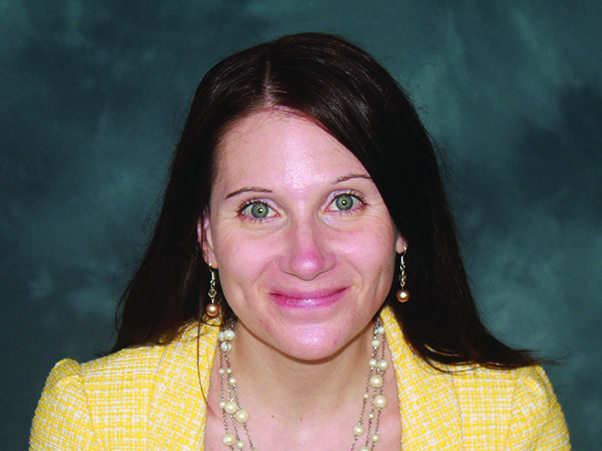 Karen has her doctoral degree through the University of Houston's Learning, Design, and Technology Program, and her research focuses on the benefits of ePortfolios for students, faculty, staff, and potential employers. 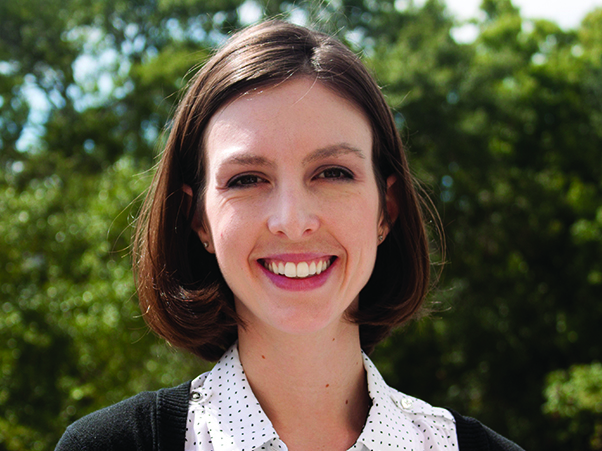 She has worked at the University of Houston’s Honors College since 2005. To learn more about Karen, visit her ePortfolio. Adrian Castillo is the program manager of co-curricular programs in the Honors College. He is charged with supporting a wide range of experiential learning programs, including undergraduate research, service learning, and study abroad/study away. In the Office of Undergraduate Research, he is the director of the Houston Early Research Experience (HERE) program. Additionally, Adrian assists with the coordination of other faculty-mentored research programs and serves as a Fulbright advisor. Adrian is also the program coordinator for the Bonner Leaders program in the Honors College, and advisor to the international affairs debate programs, including Model Arab League, Model G20, and Model United Nations. 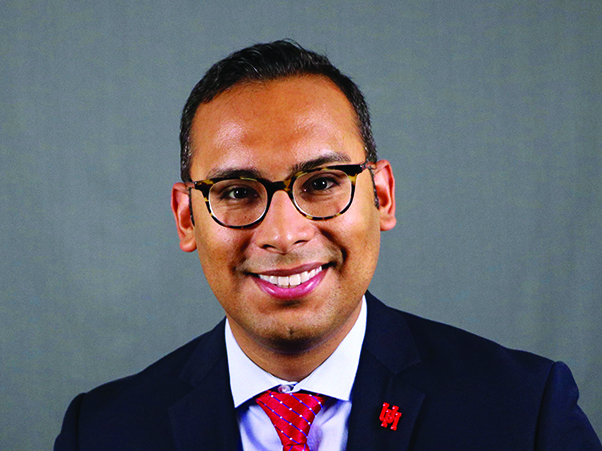 Adrian, an alumnus of the University of Houston, holds degrees in Middle Eastern studies and political science and is currently pursuing graduate studies in global affairs, with a concentration in international security and development. As the coordinator for the Mellon Program, Daniel works directly with the Mellon Scholars as they conduct individual research projects in the humanities and apply to competitive graduate programs. 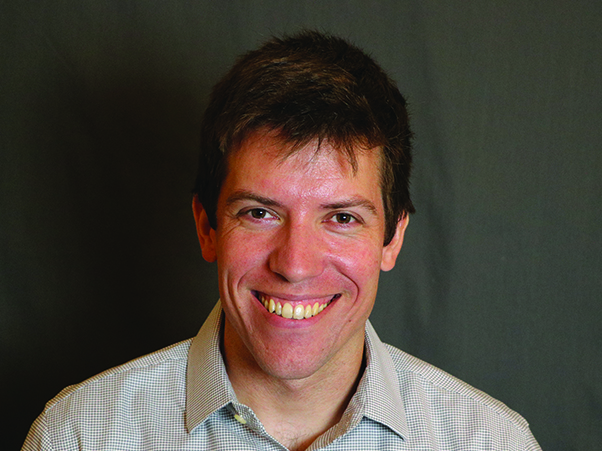 Daniel received his Ph.D. in Latin American History from the University of Houston in 2018. His areas of specialization include conquest and colonialism in Central America, and he was the recipient of a Fulbright Research Grant in 2017 to conduct archival research in the National Archives of Costa Rica. Daniel also completed his bachelor’s degree in History at the University of Houston, and prior beginning his graduate studies, Daniel taught seventh-grade Texas History at a public charter school in Houston’s East End.